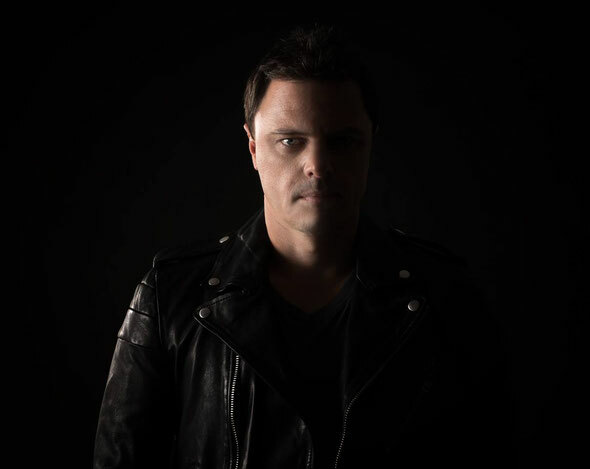 Having recently announced his World Tour 2015 series, Markus Schulz now drops the first track to be taken from the compilation, ‘Bayfront (Miami)’, which is available now via Coldharbour Recordings. Known for his annual city compilations, Markus has added a fresh twist for the New Year to bring clubbers a concept that will see him release a brand new track each month dedicated to, and recorded at, a city that he is playing that month. The most natural choice to kick things off, it was only fitting that he should dedicate the first track to a city that has become a second home for Berlin born Schulz—Miami. 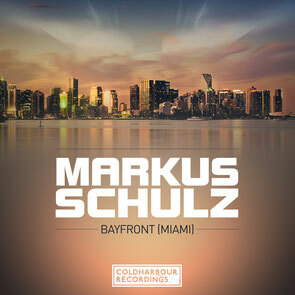 Attributing his time as a resident at Club Space as the foundation for his career, ‘Bayfront’ sees Markus blend his soundscape with a hint of euphoria to create the tribute production. For his new World Tour 2015 series, Schulz will once again take inspiration from cities and clubbers that have inspired him. Focusing not just on the city but also the particular event, Schulz will be recording live elements of these shows to conjure the atmosphere as truly as possible on the final end of year compilation. Have a listen to ‘Bayfront (Miami)’ below.